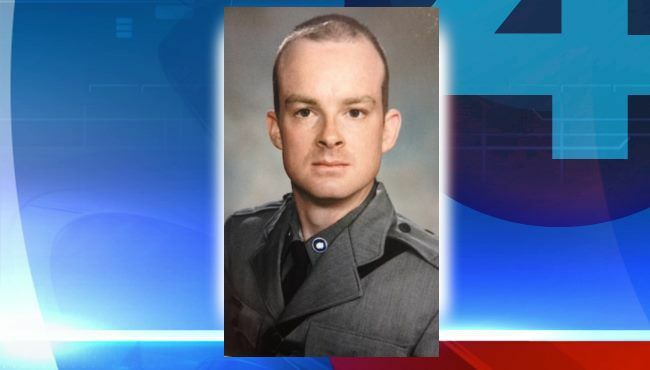 Trooper Christopher Skinner was struck and killed by a hit-and-run driver on I-81 in Broome County. He was conducting a traffic stop just north of Exit 6, between Chenango Bridge and Castle Creek, when he was intentionally struck by a vehicle that crossed two lanes of traffic. The subject who struck him continued driving up the interstate until stopping and running into the woods. He was apprehended approximately one hour later following a search of the area. The 59-year-old suspect was convicted of murder and sentenced to life with no parole. He died in prison December 9, 2018. 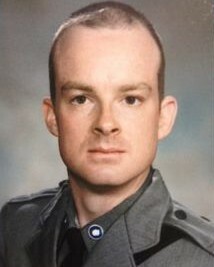 Trooper Skinner had served with the New York State Police for 13 years and was assigned to the Traffic Incident Management. He was survived by his three children, mother, two brothers, sister, and fiance.